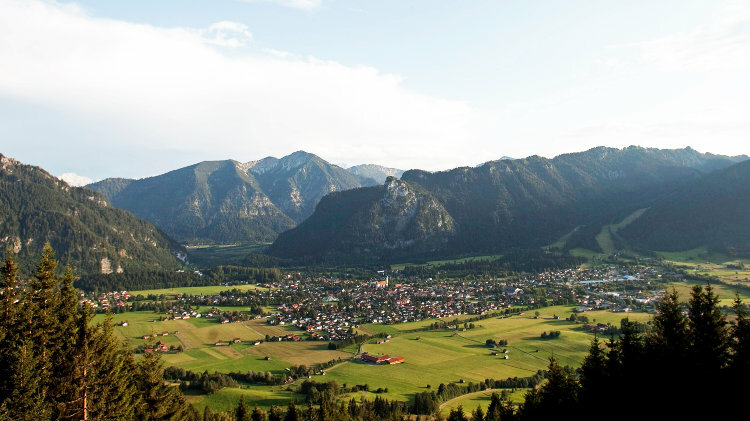 Oberammergau is a lovely small town in the Bavarian Alps. It is famous for its Passion Play performances that are staged every decade. The next performance is in 2020.